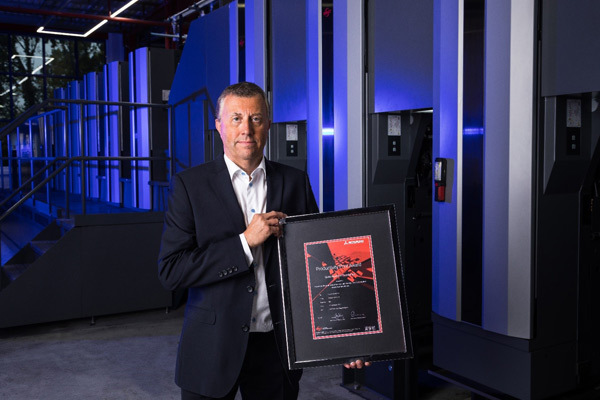 The perception in the Print Industry is that all machines breakdown and therefore there is little difference between manufacturers with regard, reliability. 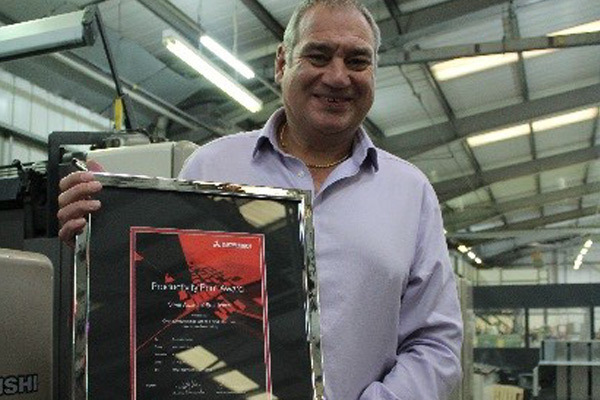 With Mitsubishi association with aerospace, reliability means reliability. 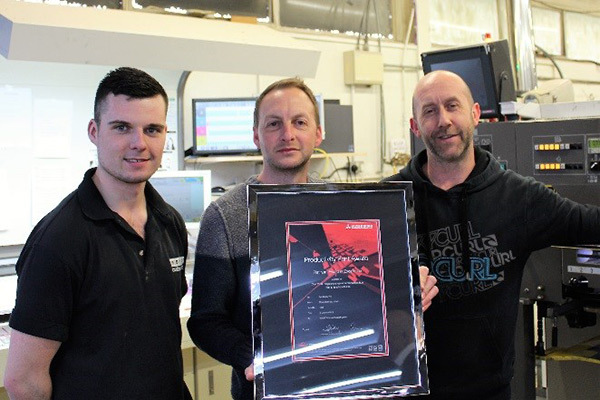 Based on user verification, Mitsubishi (RMGT) Productivity Awards are provided to customers having not lost a single hour of production due to machine failure in more than 1, 3, 4 or 5 years. 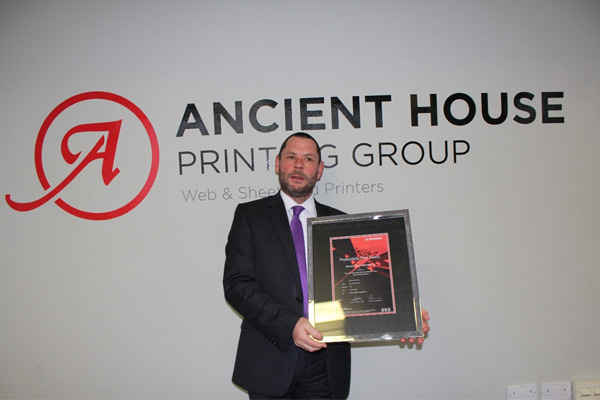 Several of the many RMGT Productivity Award winning printers are featured below. 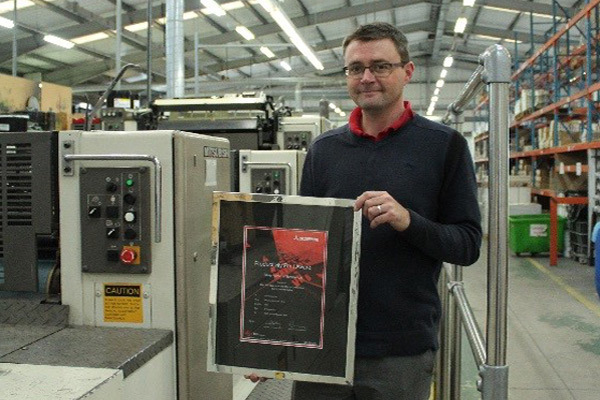 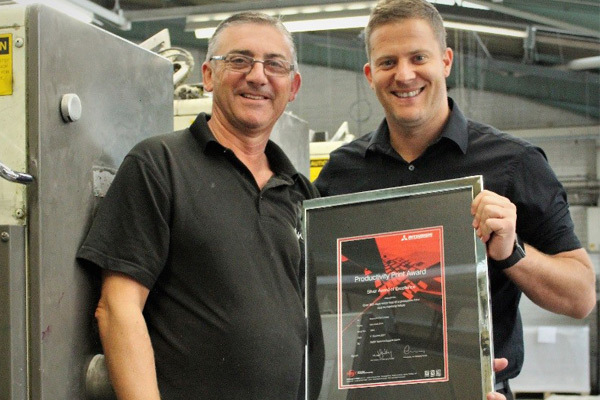 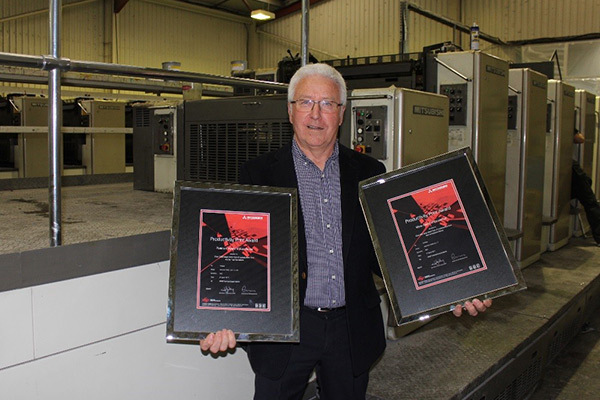 Printwize, based in Witham, Essex, has been presented with Productivity Print awards for the performance of its two Mitsubishi B1 presses. 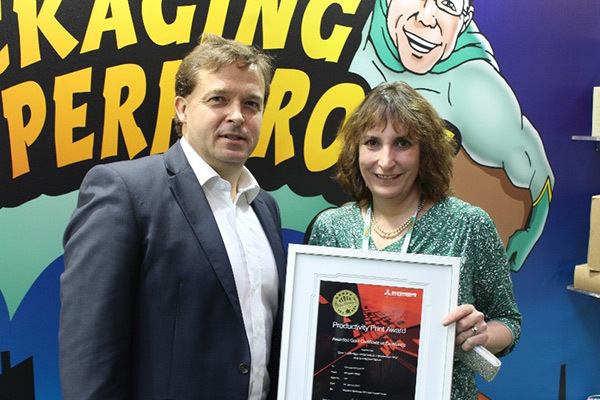 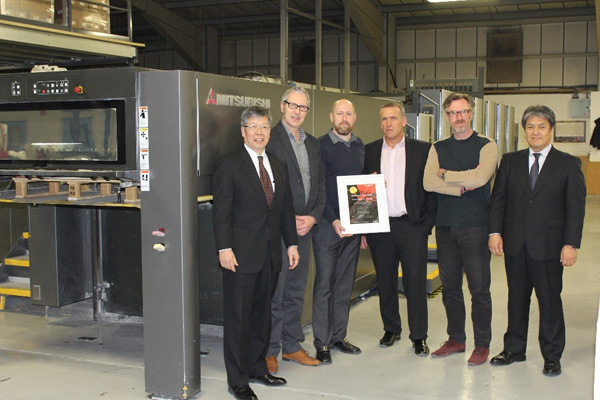 RMGT Mitsubishi UK distributor MPL Ltd presented the awards to the print company.